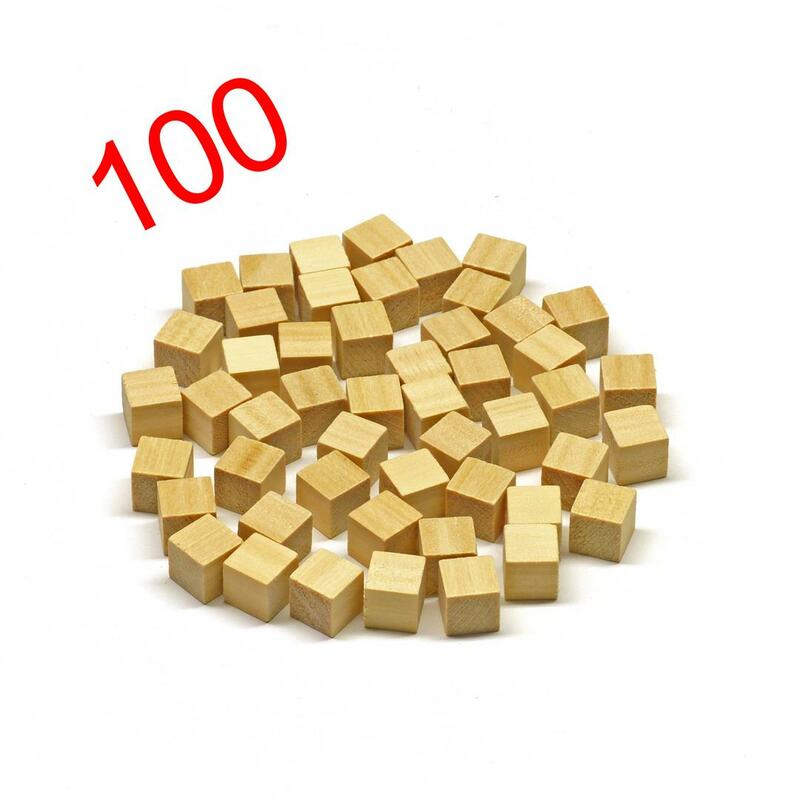 This little bag of 100 spares can be handy for many other things, too. Remember: these are 10mm cubes. Or 1cm cubes. 1 cc or 1 ml in volume. 1000 of these represent 1 litre in volume. Maths is fascinating! Please note that these items are quite small, and can represent an ingestion hazard for very young children.